Have we told you recently how grateful we are that you’ve decided to use your gifts to serve alongside us this year? We know how big of a deal that is. So thank you. Here’s a few things coming up in our ministry . . . This month, we’re getting students together for a night of board games! Larger than life board games, actually. Get all the details on our website. In just a few weeks, we’ll be encouraging teenagers to focus on others (instead of themselves) this Christmas with a service project. Get all the details on our website. Let’s celebrate the holidays with a little fun, food, and friends! Come hang with us. There will be games, presents, and zero meetings. 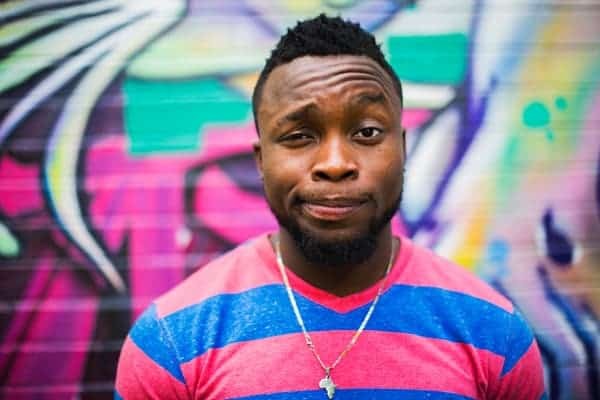 In a culture obsessed with selfies, celebrities, money, and success, it’s not difficult to understand why so many of us struggle with being a little self-centered at times. But while “me first” may the norm for the rest of the world, Jesus showed us what it looks like to live a generous, compassionate, selfless, “after you” kind of life. 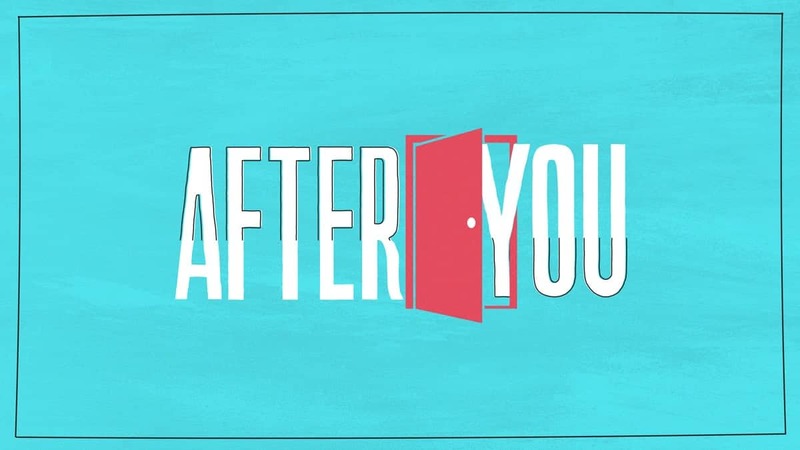 In this 4-week series, you’ll challenge students to move away from the world’s “me first” attitude and embrace the “after you” message of Jesus by noticing needs, opening their hands, using their gifts, and sharing their joy. At least once this month, choose a volunteer to celebrate. Add their picture and a few sentences about what makes them awesome!